A unique opportunity has come to Reach Beyond to partner with a health clinic in Central Asia. They provide primary care for many surrounding neighborhoods and are also a base for medical caravans to go into more remote villages where access to adequate medical attention is limited. The clinic staff find many opportunities for spiritual conversations and prayer with the patients. 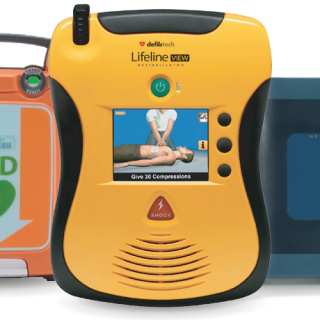 They are in need of specialized life-saving equipment and training equipment such as a defibrillator, AED training system, arrhythmia trainer, and a portable EKG machine.